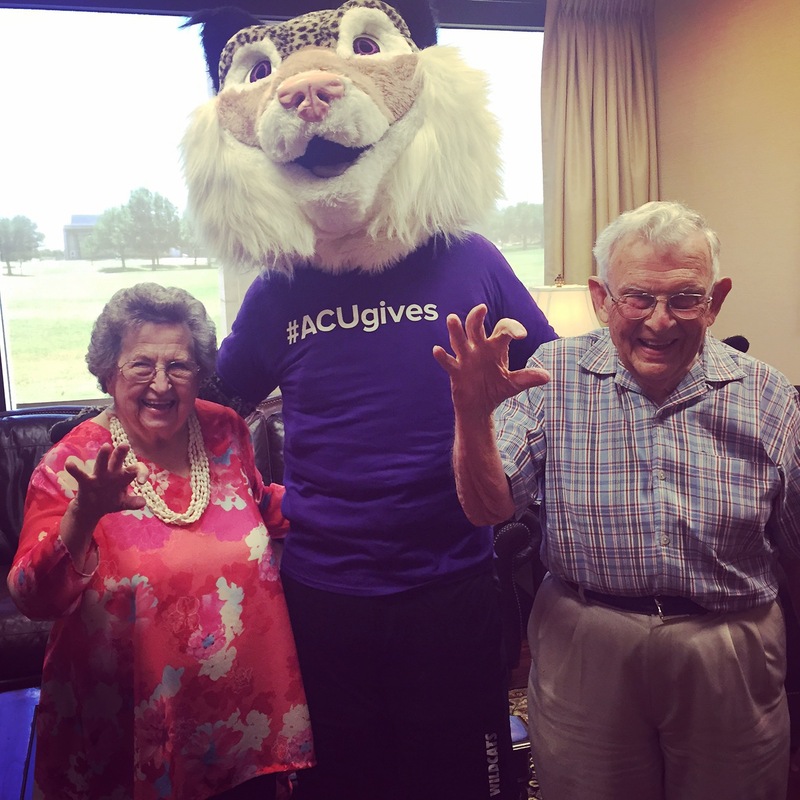 The Abilene Christian University community came together like never before on our first-ever Day of Giving on May 23: ACU received 926 gifts totaling more than $140,000. That’s the most gifts given in a single day to the university in its 111 years. The day began with the goal of inspiring 500 gifts. That number was reached by 3 p.m., and a stretch goal of 750 was put in place, said Jim Orr (’86), vice president for advancement. Gifts received will support students in one of three areas: the Exceptional Fund, which supports the university’s greatest needs; the Katie Kirby Student Care Fund, which helps students with basic life and health needs; and the John and Evelyn Willis Endowed Scholarship, which provides scholarships for students from all majors and is named for recently retired Bible professor Dr. John Willis (’55) and his wife, Evelyn (Forrest ’56). 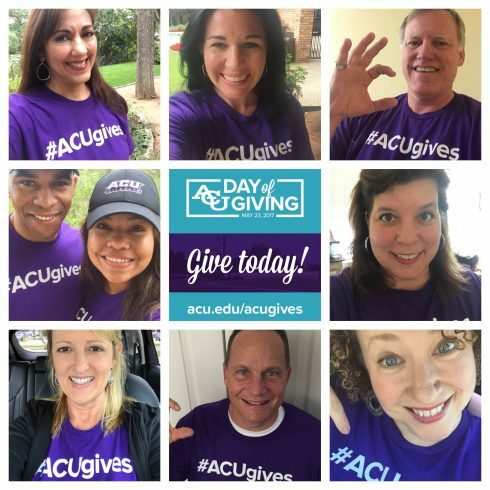 Alumni, parents, faculty, staff and students alike posted on social media throughout the day using the hashtag #ACUgives and sharing their stories on why they support the university.